In Australia and quite probably in New Zealand up to one in three victims of intimate partner violence are male. family violence, the needs of male victims and female perpetrators of violence remain largely unmet. out training for their workers. working with men who are affected by violence in their relationships and presents a model for this work. WHAT AREAS ARE COVERED IN THE TRAINING PROGRAM? health & wellbeing: an a – z guide”. strengths based approach and employs principles of Humanistic Buddhism in his work with others. This one day training course has been arranged and will be presented by Men’s Health Australia. Craig Jackson has instigated the support from MHA that led to this course being made available to NZ. Men’s Health Australia also support the Australian One In 3 Campaign (is a male victim). 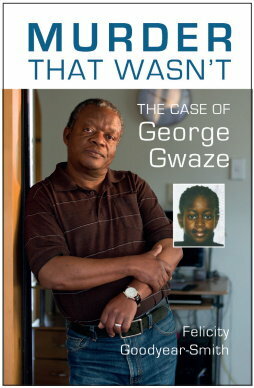 (As an example of misinformation described under the link above, read one of Dr. Michael Flood’s documents, from University of New South Wales, as an example of misinformation. OPINION: Men are victims of domestic violence too By Greg Millan Feb. 9, 2015, 9 p.m.
Great to see. As I’ve been a victim of domestic violence by my ex wife, i am very grateful to Greg Millan. If there are any feminists who try anything to denigrate this presentation it will only prove that this type of education is required, as they themselves will be therefore be advocating for violence. 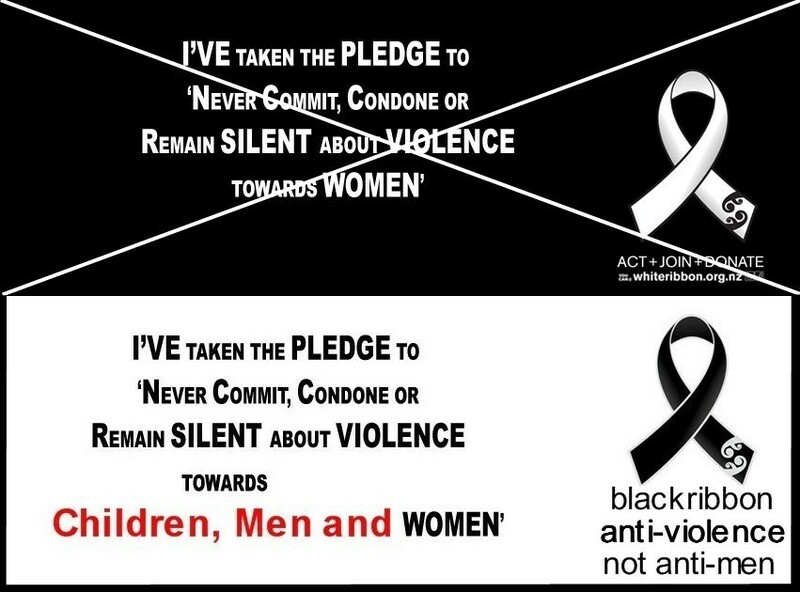 Expect the usual white ribbon male haters…. MoMA will have representatives attending the workshop and forging stronger links with the Australian movement. Very pleased to hear that a MoMA representative will be attending. I hope that good notes can be taken and shared with those unable to attend. There are several good BBC and Australian documentaries and docu-dramas that cover roughly this territory, perhaps in a form more easily understood by members of the public, if anyone is interested? Coronation Street has a theme of domestic violence man victim at present. Unfortunately, I guess most of the audience is women rather than men. In my opinion, positive social change needs men to be much more aware of the practicalities and realities. Especially men on juries and familycaught$ judges, when such dangerous evidence-free cases are being “processed” and fleeced for the benefit of legal worker$. Props to Craig Jackson for initiating this. Greg Millan’s perspective will bring a much needed alternative to the “all men are bastards” school of social service provision. It would be great to see a course like this run in Auckland and Christchurch as well. my wife commits the worst possible domestic violence every day she holds our children hostage without any communication since she lied about domestic violence with her sisters police friends as accomplices, almost all the top brass in the nz police are corrupt. as are all judges and most lawyers. We and about 20 others attended this course. Some were ‘Living Without Violence’ course providers who expressed some embarrassment about still using the Duluth ‘male power and control’ model. There was a strong recognition that men were also victims of domestic violence, that women committed an important proportion of it, and that services were not providing effectively for men. There was no disagreement. That so many would attend this course and show such awareness of the issues was another sign of the change in attitudes that is happening at present. 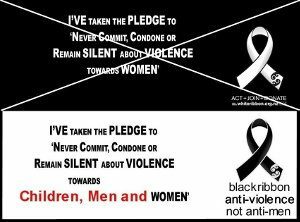 There was also considerable interest and respect for the Black Ribbon idea as preferable to that other sexist, false-propagandist campaign. The course was a good networking opportunity and established connection with the Australian men’s services including the ‘1-in-3’ researchers who found that 1 in 3 victims of serious partner violence are men. We are hoping to run further similar workshops in NZ, focusing perhaps a bit more on effective ways to work with male victims more so than establishing the reality of the problem. Many helping professionals are now hungry for this and that will be an important way forward for a more equal, balanced and less b.s.-based family violence approach in NZ.